Beautiful stonework by ACS member Emily Young is currently on display at the Church of the Madonna dell’Orto in Venice, Italy. 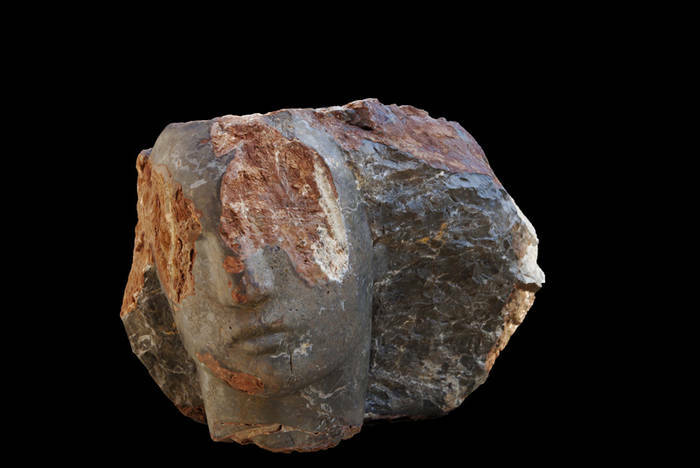 Presented by the Fine Art Society, Young’s Call and Response exhibition displays a collection of twenty large-scale stone heads which seek to fuse classic principals of carving with a more contemporary approach to composition. These monumental sculptures, carved from rock found in the Etruscan hills, are situated in the tranquil setting of a Venetian church cloister to coincide with the 56th Venice Biennale. For more information visit the Fine Art Society website here.